EHV Heat Shrinkable Type Outdoor Terminations are also one of the most needed and important equipments in several electrical installations as well as cable wiring systems in order to join the cables to form one out of many. These EHV Heat Shrinkable Type Outdoor Terminations are widely being used and appreciated for our clients as well as abroad. These EHV Heat Shrinkable Type Outdoor Terminations have excellently been designed and manufactured at our company in a very appreciable manner using top grade raw materials and are also available in different regions of the country at a very conventional range of prices. Established in the year 1994, we, Hari Consolidated Private Limited/Cabseal are a well accepted names engaged in offering our clients with a qualitative range of cast resin, tapex, push on & heat shrinkable type cable joints & terminations for all type of power cables. Our product range includes Straight Through Joints, Indoor/Outdoor Termination (Resin Cast Type), Straight Through Joint - Heat Shrinkable Type, 11Kv Tapex Type Outdoor Termination, And Outdoor/Indoor End Termination (Castex Type). 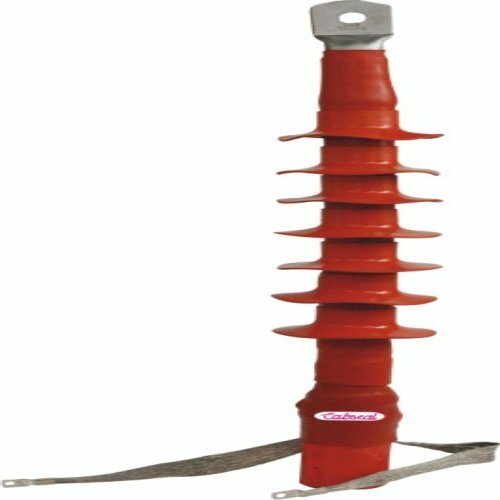 In Addition, We Also Offer Outdoor/Indoor End Termination (Push On Type), Outdoor/Indoor End Termination (Mono Cast / Bushing/ Precast Type), Transition Joint (Tapex & Resin Cast Type), 11Kv Tapex Type Straight Through Joints, And Outdoor/Indoor End Termination (Heat Shrinkable Type. We are engaged in carrying out market research periodically, which helps us in identifying the ever changing needs of industry as a whole, and offer our clients the best products. Backed by a team of diligent professionals and a sound infrastructure, we have been capable of serving the reputed clients like N.H.P.C., Bharat Heavy Electrical Ltd., C.P.W.D., Reliance Energy Ltd., and B.E.S.T. Undertaking. Our clients can avail our range at industry leading prices.